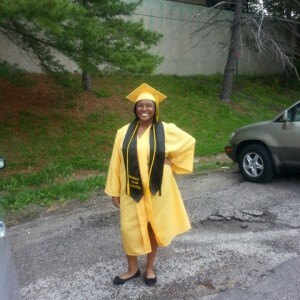 Scholarship Fund Overview: DOWNLOAD OUR SCHOLARSHIP FUND OVERVIEW. 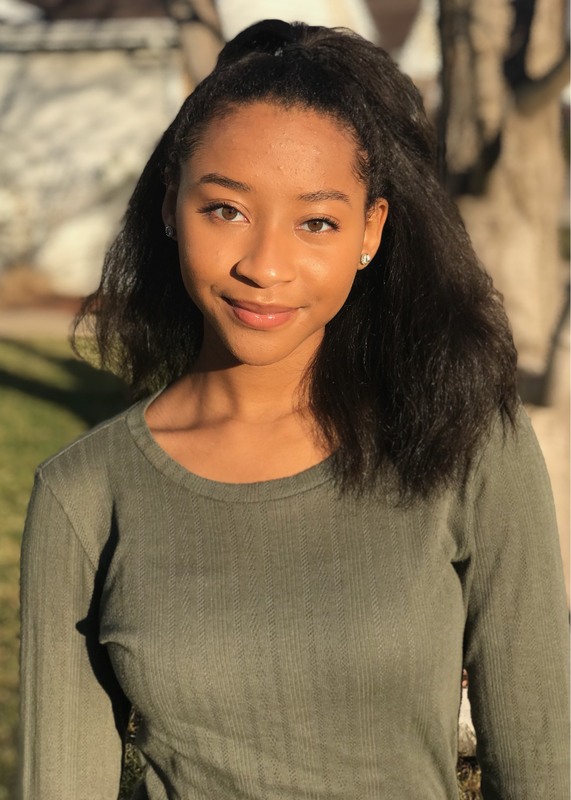 The Eboni Eyes Visualize Success Scholarship is an annual scholarship provided to high school students that may have encountered obstacles early in life but has managed to succeed in education, is looking to continue their academic career and is using their talents and abilities to serve others and their community. 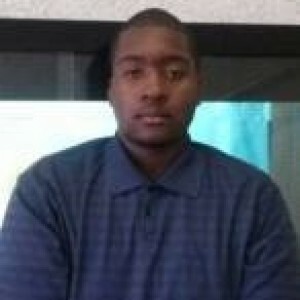 The first Eboni Eyes Visualize Success Scholarship was awarded in 2003, to Dominic Hull, a Gateway High School graduate. 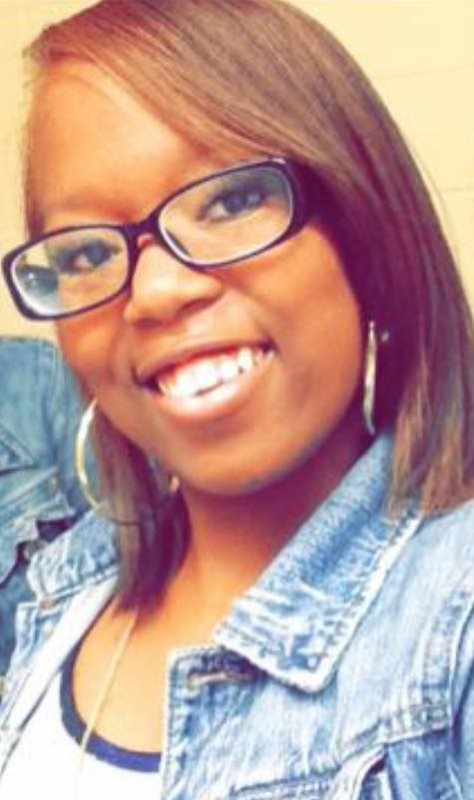 Since 2003, a total of 14 Eboni Eyes scholarships have been awarded. 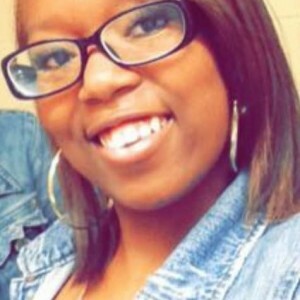 Neema Shabazz is a recipient of an Eboni Eyes Legacy Scholarship in the amount of $1000. 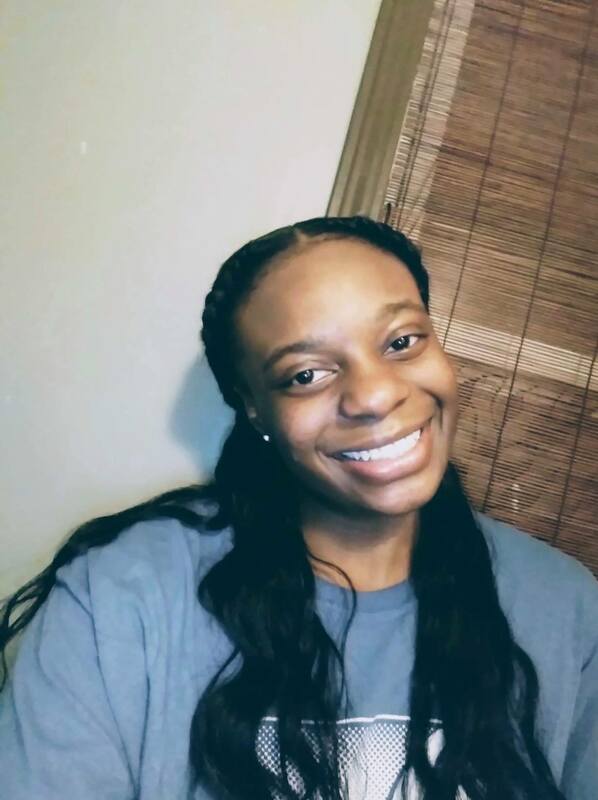 She will be graduating from Lift for Life Academy with a 3.78 GPA and attend Missouri State University to major in Kinesiology. 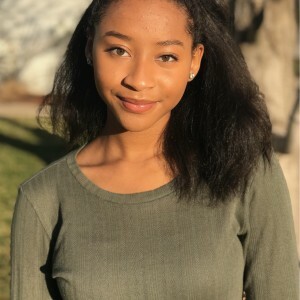 Haley Anderson is a recipient of an Eboni Eyes Legacy Scholarship in the amount of $1000. 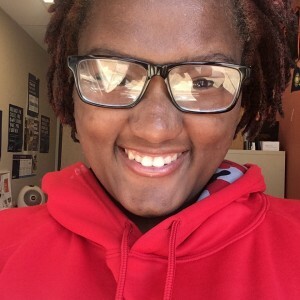 She will be graduating from Fort Zumwalt West High School with a 3.9 GPA and attend St. Louis University to major in Business/Entrepreneurship. 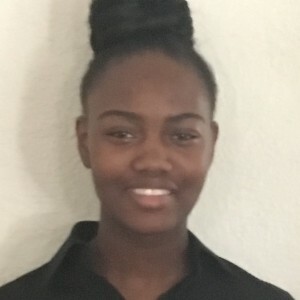 Ashyrha Davy received a 2018 Eboni Eyes Scholarship in the amount of $1000. 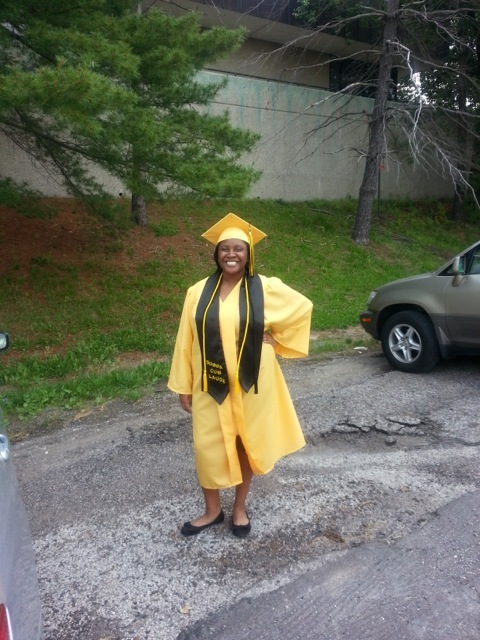 She graduated from Lift for Life Academy with a 3.68 GPA and will attend Southeast Missouri State to major in Nursing. 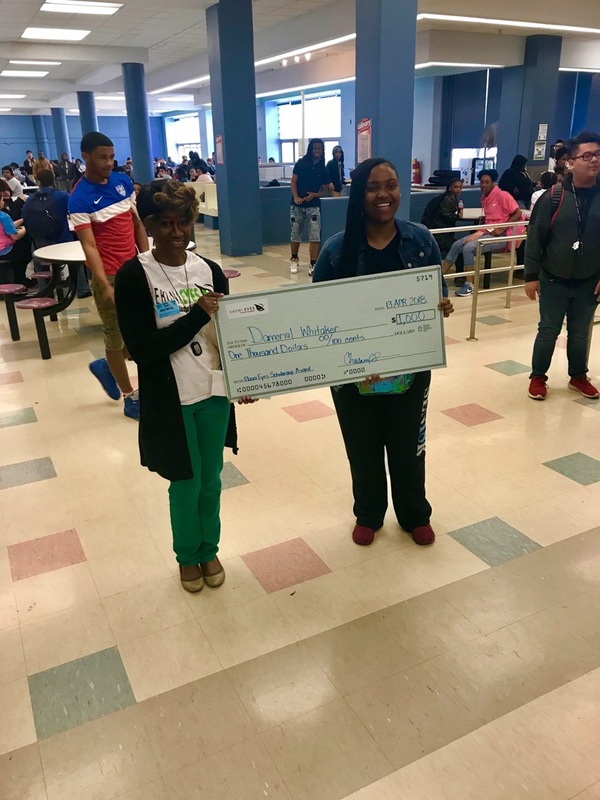 Damerial Whitaker received a 2018 Eboni Eyes Scholarship in the amount of $1000. 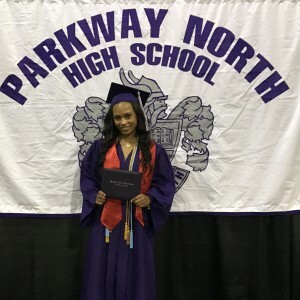 She graduated from Gateway STEM High School with a 3.60 GPA and will attend University of Missouri – Colombia to major in Computer Engineering. 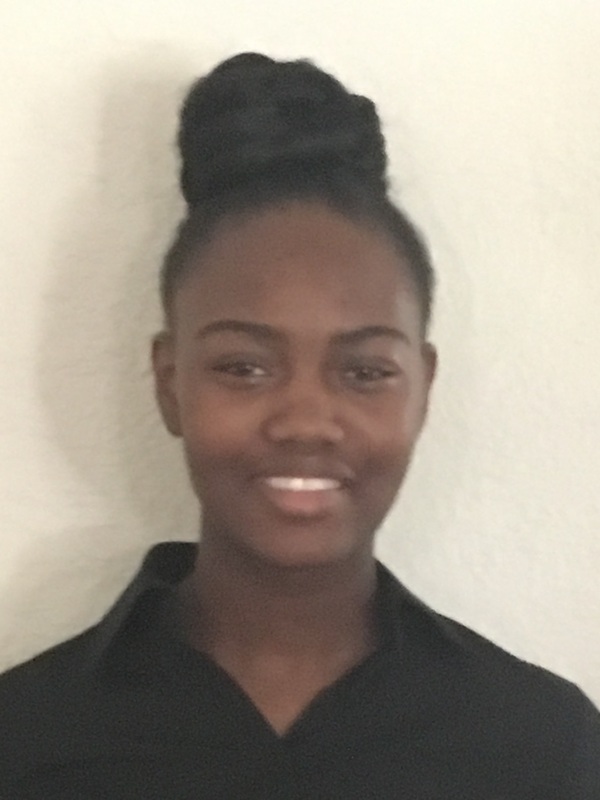 Felesha Clarke received the $1,000 2017 Eboni Eyes Scholarship. 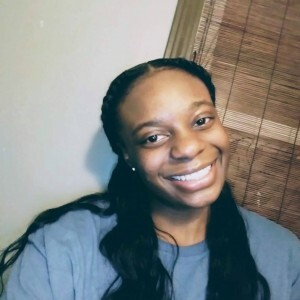 She graduated from the Lift for Life Academy with a 4.23 GPA and will attend the University of Missouri STL to major in Engineering. 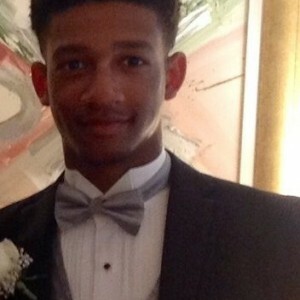 JaRen Daily received the $500 2017 Eboni Eyes Scholarship. 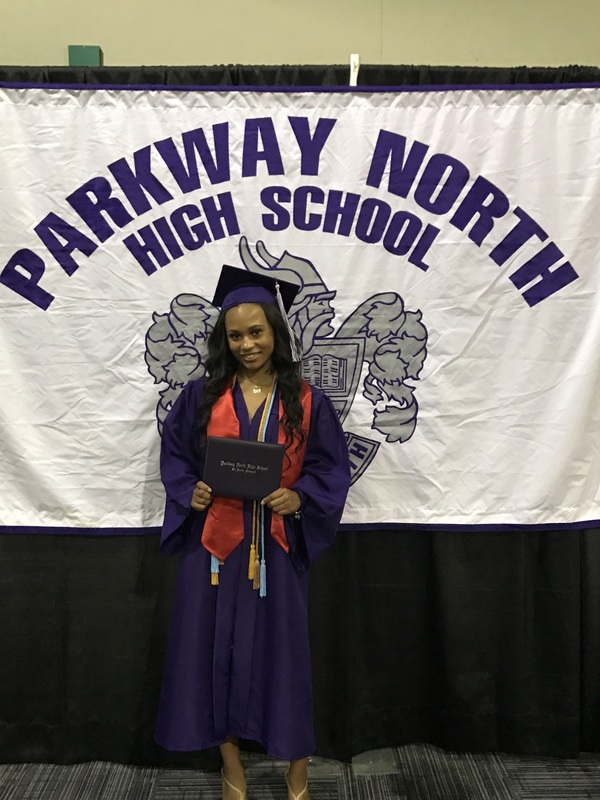 She graduated from Parkway North with a 3.619 GPA and will attend the University of Kansas to major in Architectural Engineering. 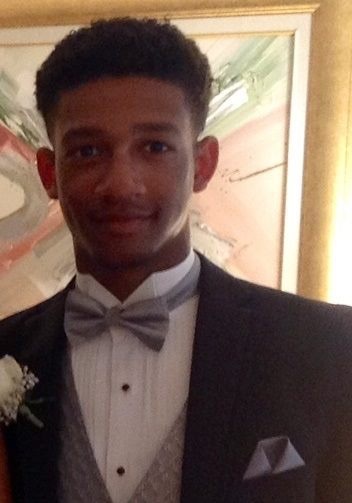 Khalil Joiner received a 2016 Eboni Eyes Scholarship in the amount of $1,000. 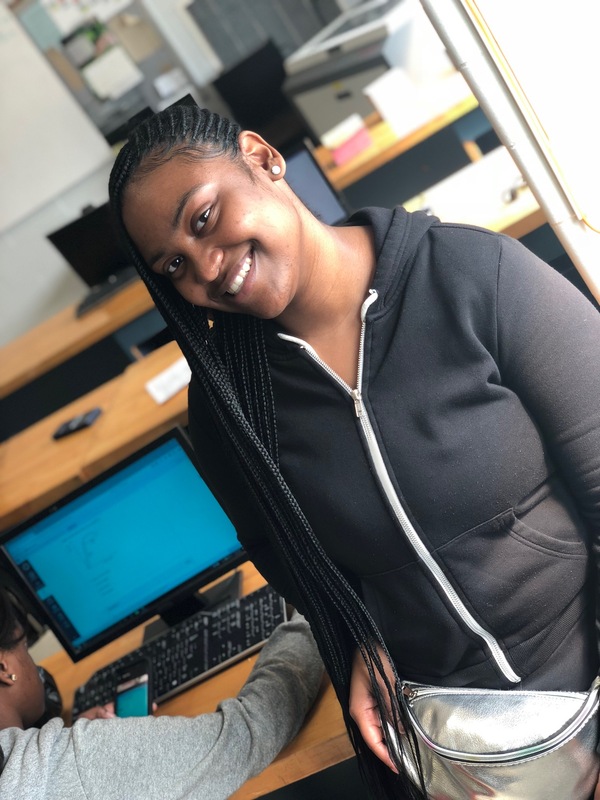 Khalil will be graduating from McCluer High School with a 3.5 GPA and plans to attend Southeast Missouri State University to major in Athletic Training. 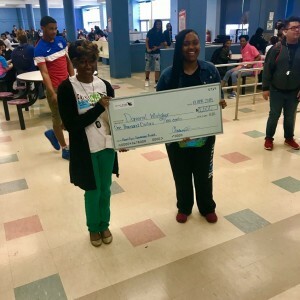 Emani Irving received a 2016 Eboni Eyes Scholarship in the amount of $1,000. 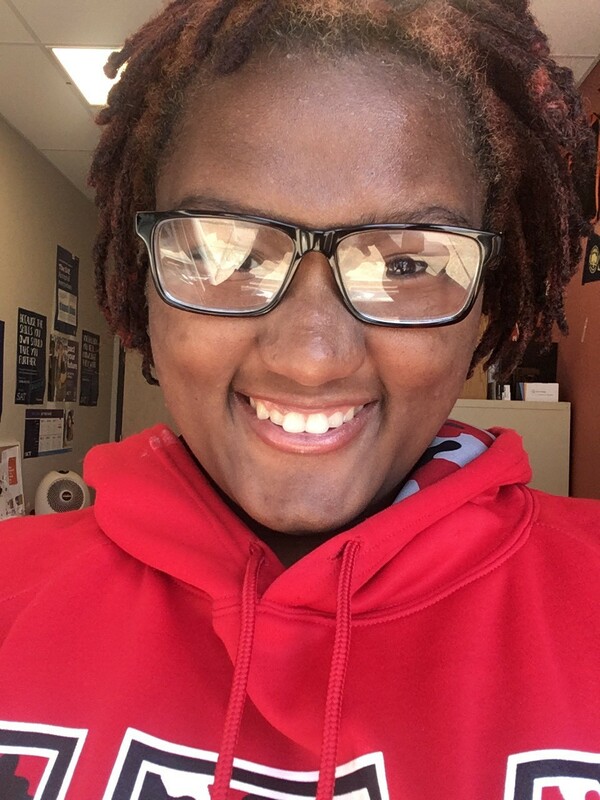 Emani will be graduating from McCluer South Berkley High School with a 3.0 GPA and plans to attend Southeast Missouri State University to major in Forensic Analysis. 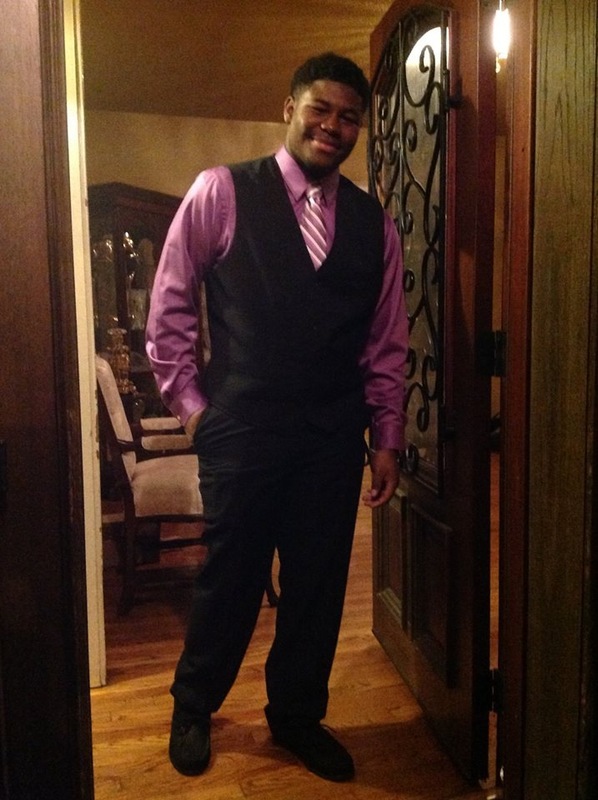 Jordan Waters is a 2015 recipient of the Eboni Eyes Scholarship in the amount of $500. 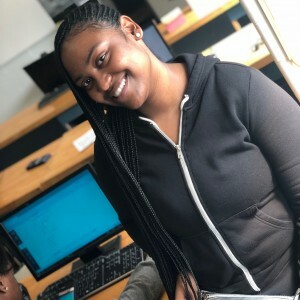 Jordan graduated from McCluer North High School with a 2.95 GPA and will attend Southeast Missouri State University to major in Computer Science. 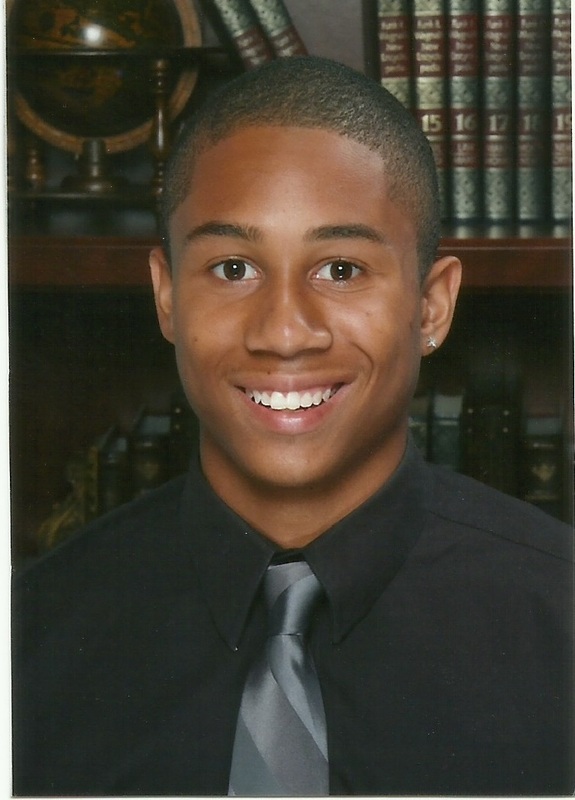 John F Bentley II John F. Bentley II is a 2014 recipient of the Eboni Eyes Scholarship in the amount of $1000. 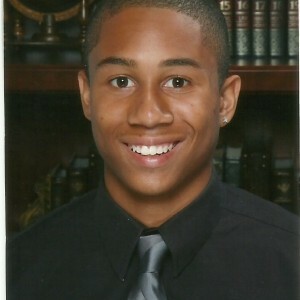 John graduated from Cardinal Ritter College Preparatory School with a 3.7 GPA. 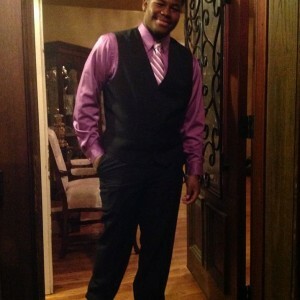 He is attending Philander Smith College in Little Rock, Arkansas where he is majoring in Chemical Engineering.